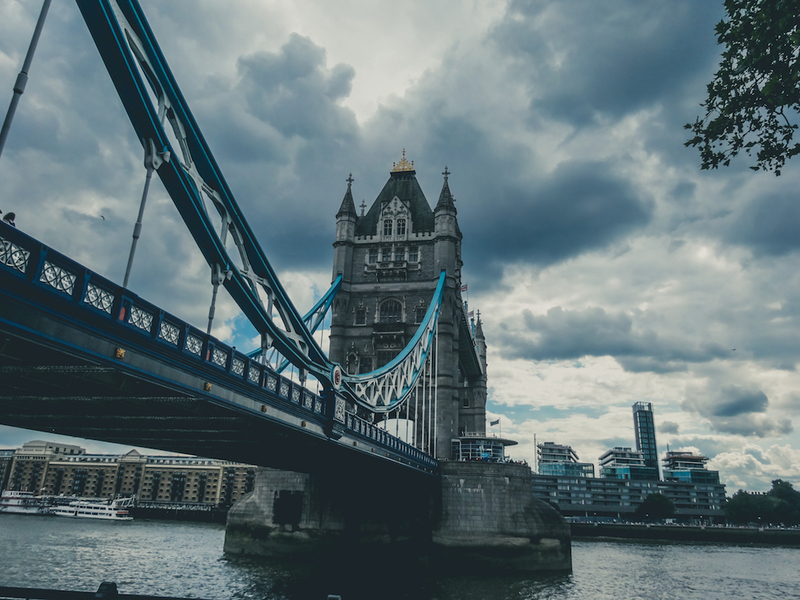 You’ve probably heard the famous phrase, “If a man is bored of London, he’s bored of life.” I’m here to tell you that’s pretty much true! 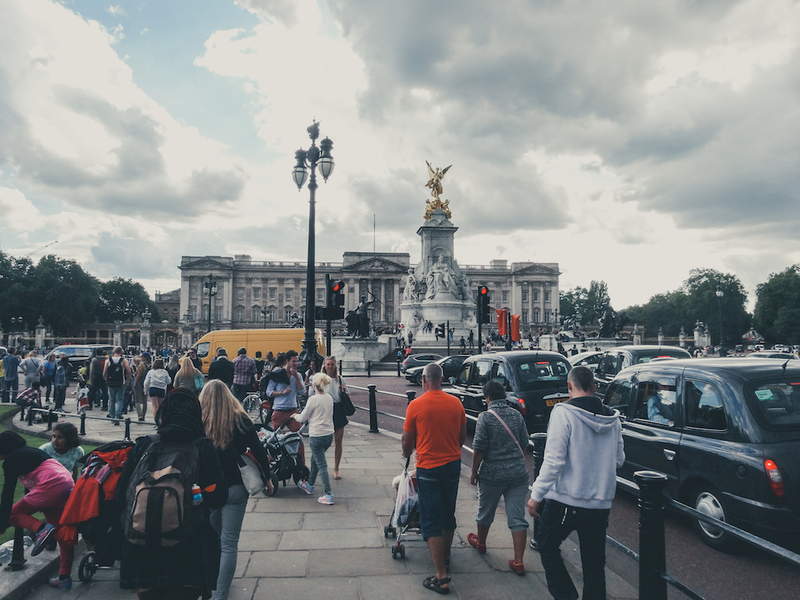 I recently visited the British capital for the first time, and I had an incredible experience. I spent three days seeing the sights in this global city, which attracts tourists from countries around the world. Want to find out what I got up to? Start reading! 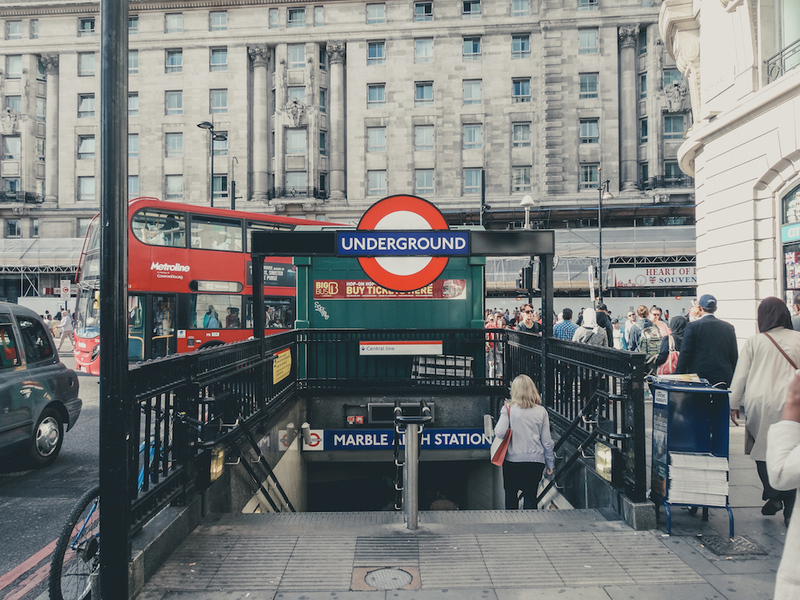 London is one of the world’s most famous cities for shopping, with internationally-recognized department stores like Harrods in Knightsbridge and Selfridges. I started my trip by visiting perhaps the busiest shopping street in London – Oxford Street, which is known for its annual Christmas lights. Many flagship stores are located here, including a huge Topshop at Oxford Circus. Bond Street was another treat; here you can find many high-end stores and global fashion brands. However, I enjoyed Bicester Village the most – a massive compound of outlet shopping centre on the outskirts of Bicester, a town in Oxfordshire, England (approximately 2 hours by car from London). 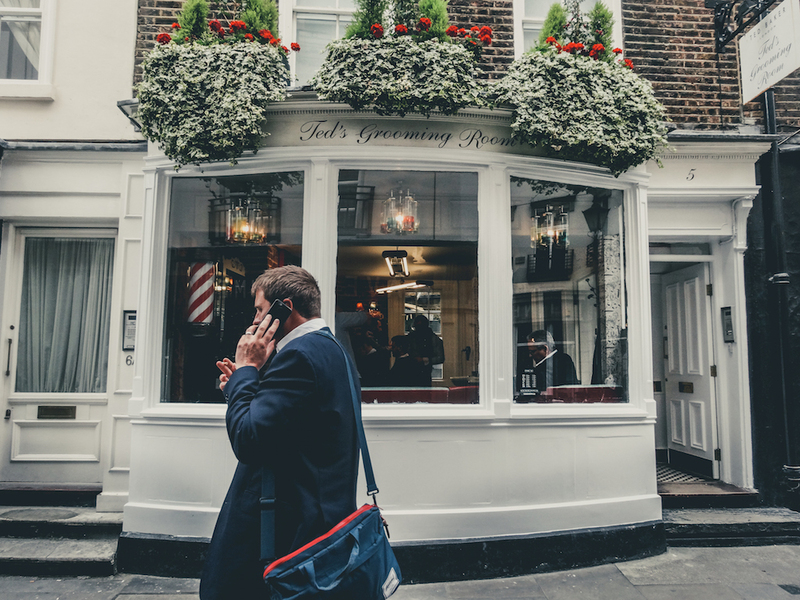 Not far from Bond Street is Ted’s Grooming Room – a great place to get your hair cut! Authentic barber experience! The staff were really helpful, and I came out with a sharp new cut that looked great. It is just different. I cannot find it anywhere in Singapore or Indonesia. You can choose from various styles, and if you’re not sure what you want, one of the stylists will help you choose something that suits you. My friend told me that London people love to watch a movie. 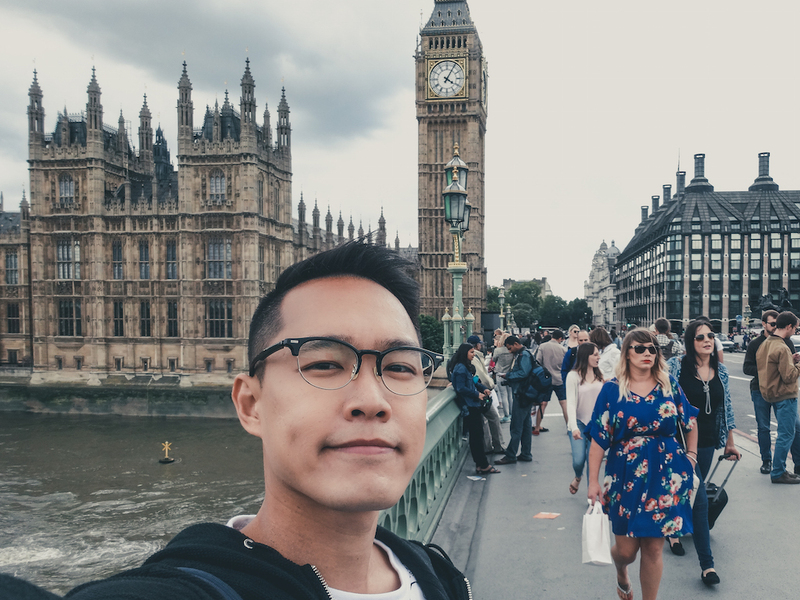 So I travelled to Marble Arch (There is a famous structure – a great spot for a selfie). I saw Ant-Man at the Odeon cinema here, but in my opinion, I wasn’t that impressed. I prefer the movie theatres in Singapore and Indonesia; however, it was still an enjoyable experience. Here I saw the “Changing of the Guard” ceremony, the torture chamber etc. 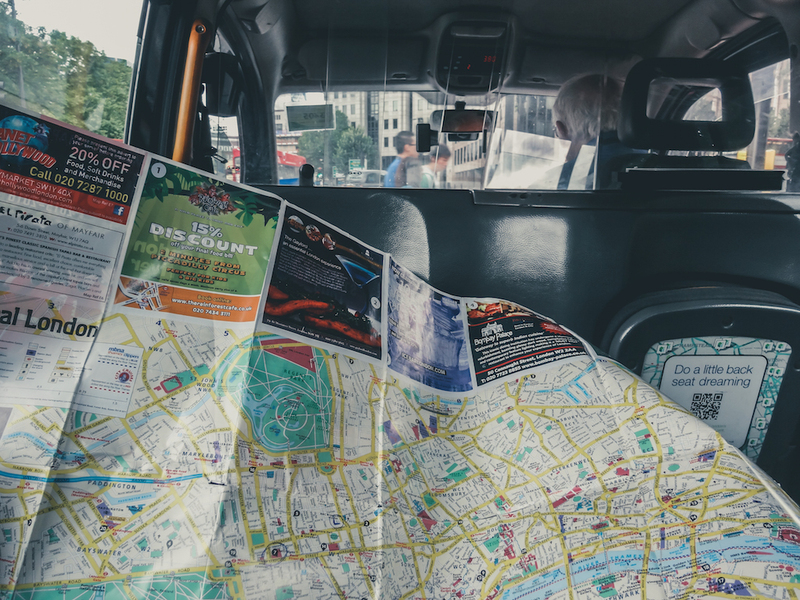 which are a must-see when you’re in London. This ancient tradition attracts plenty of tourists so make sure you arrive early for a good view. 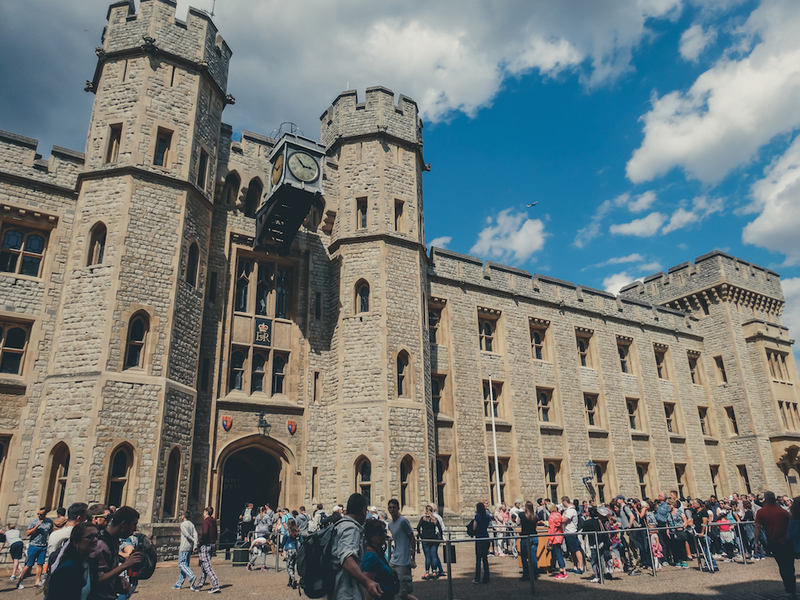 The Tower of London itself is one of the most impressive buildings in the capital and is the place where they keep the Crown Jewels. 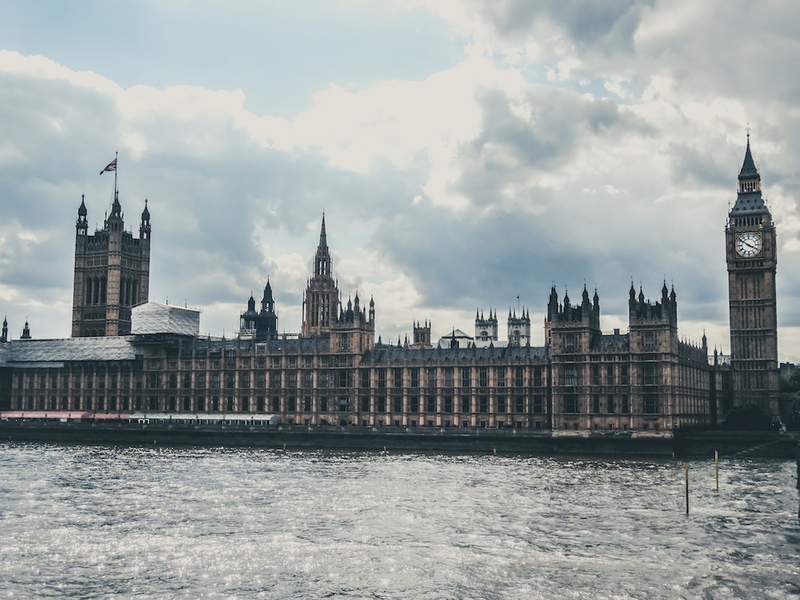 Your trip will not be complete without visiting the Big Ben whilst in London! The clock rings every 15 minutes. Don’t forget to take a picture with it! It is connected with the Parliament, a church at the back and some statues of popular people such as Abraham Lincoln. Do yourself a favour and take a selfie (it wouldn’t hurt). The best view is along the bridge or across the river for picturesque photos. Across the bridge would be the largest ferries Wheel in the world, the London Eye. Westminster Cathedral is just around the corner and all the major attraction around here can be undertaken by foot. The UK doesn’t have the best reputation when it comes to weather, but luckily it was sunny when I visited London. 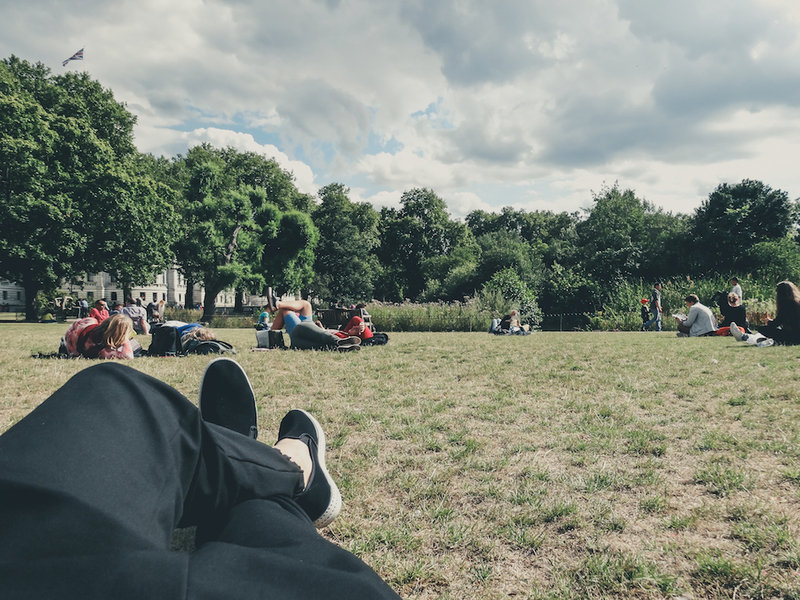 I decided to take a short nap in St. James Park – a tranquil, green space away from the hustle, bustle, and noise of one of the world’s busiest cities. 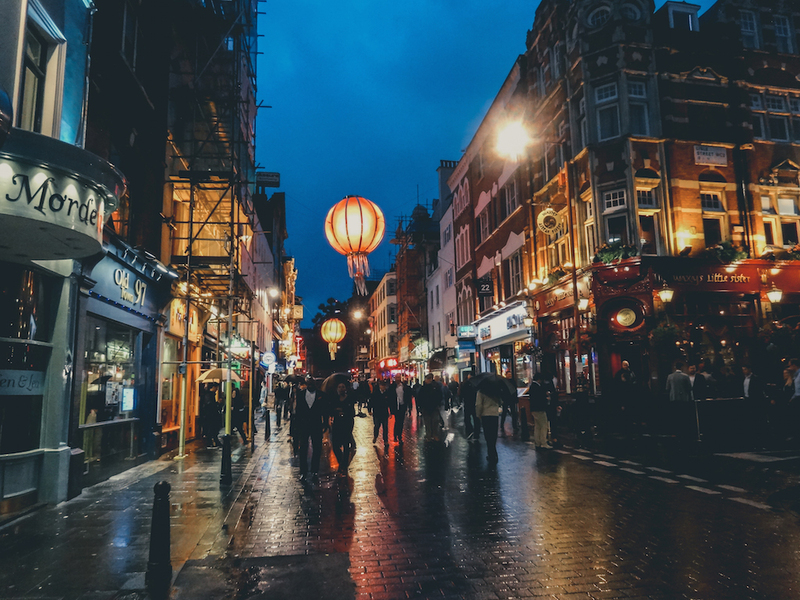 Close to Leicester Square (which is famous for its movie premieres) is China Town, which has loads of Asian restaurants and is a great place to grab a bite to eat. It was pretty crowded when I was here so be prepared! 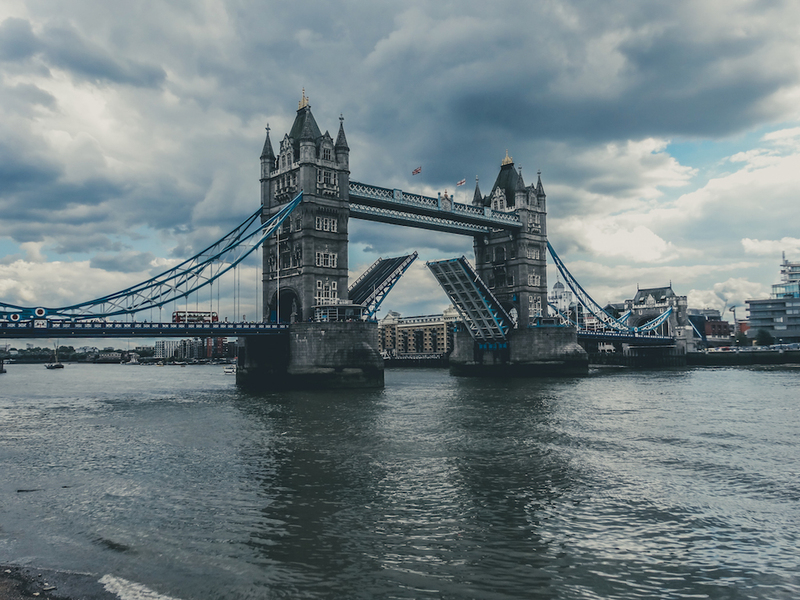 This is probably the most famous landmark in London and is one that you’ve seen countless times on postcards and movie screens. I took the Tube to Buckingham Palace, which has been the residence of the British royal family for hundreds of years. 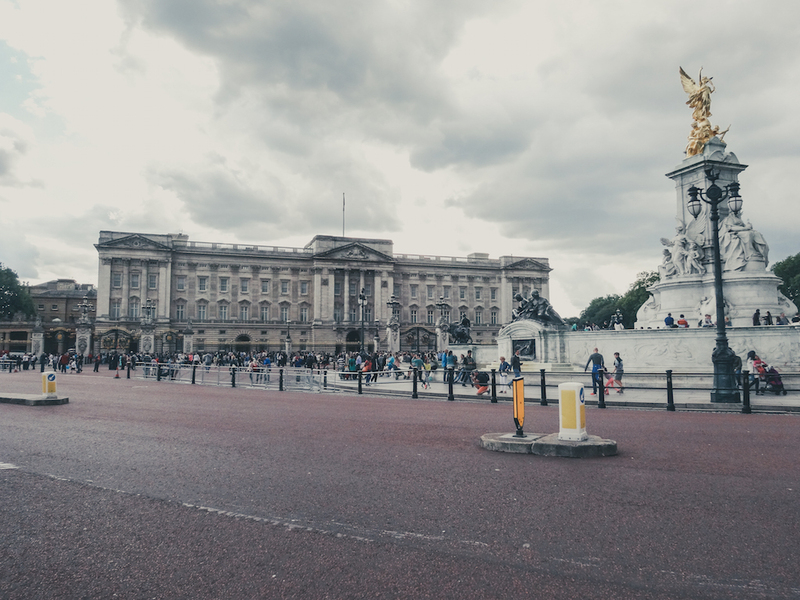 I also took a stroll down The Mall – the road that travels up to the Palace. This is a great place to take a photo!